The Trust’s vision “To be the best healthcare provider by delivering excellent services for our patients” is the focus for all its Board members, working with partners and stakeholders to ensure patient experience is placed at the heart of every decision. We have an exciting opportunity for three Associate Non-Executive Directors (NED) to join our Trust. There are three roles, two of which are specialist (Women’s and children’s and Financial) and one which is generic. These crucial roles comes at an exciting time of transformation and development. The Trust is looking for someone with a real passion for the NHS, with outstanding board level experience and an identified area of specialist knowledge. Being a NED at the Trust means making an effective contribution to a high performing, ambitious organisation and shaping the future of healthcare for the communities of North Tees and Hartlepool. With a reputation for delivering high quality services and always putting patients first, the process is competitive but highly rewarding if you are successful. If you think you’ve got what it takes, have a look through the additional information and get in touch with the Private Office to request a recruitment pack. 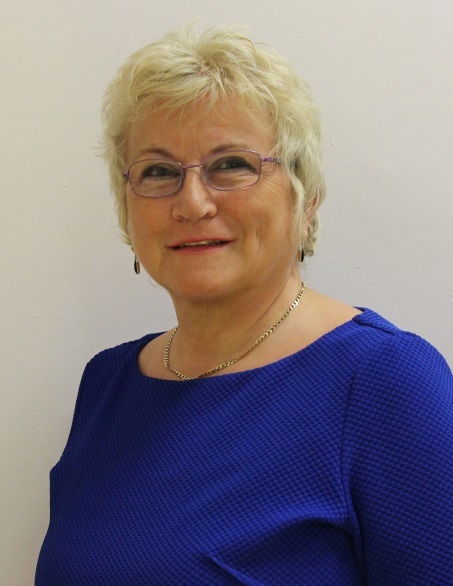 Rita Taylor has been a Non-Executive Director at the Trust for 11 years with a lead responsibility for Women’s and Children’s Services at North Tees and Hartlepool NHS foundation Trust. … Find our more about what it’s like to be a non-executive director and why Rita got involved in the Trust by reading her story here.